What most people do wrong when trying to find work with real purpose is they focus too much of their energy on what they want to do rather than concentrate on who they should be trying to spend their time with. 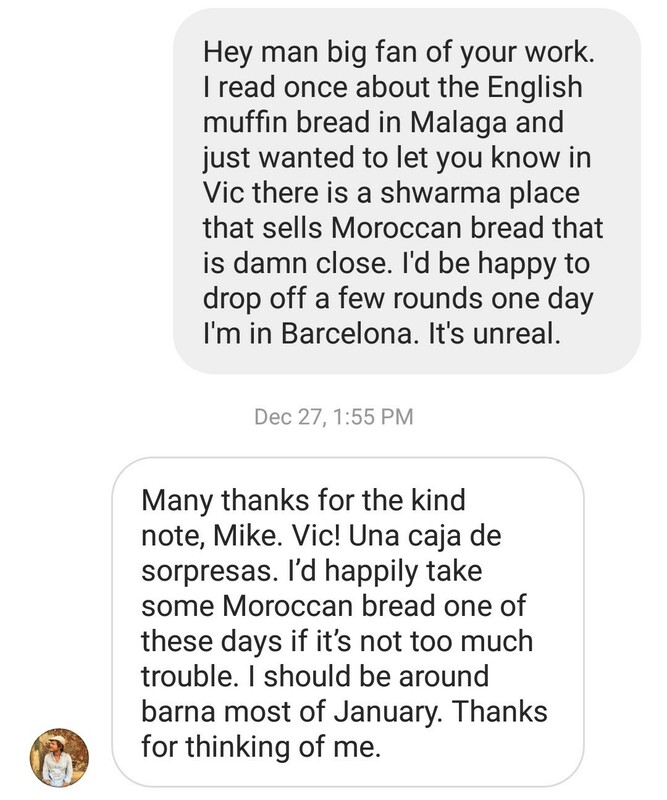 About a year ago I had a conversation with somebody I greatly admire. Fast forward 12 months later: I’m now supporting my family of four working as a writer and coach. It’s not that the person with whom I had the conversation shared with me some secret strategy for building my dream career. No, what happened is that our one-hour chat finally opened my eyes to the true power of sharing. We shared our past successes and failures, current challenges, and future plans — and it was amazing. Over the next few months, whenever we thought of different ways to help each other out, we did that just that. That phone call last March with Tom Kuegler was special for another reason. It was the day I finally stopped acting like most other people. Everybody wants to be an influencer. I want to be influenced. I’ve found a tribe of people online who, regardless of whichever rung of the ladder they’re currently on, all share the same core commitment to proactively lifting each other up as we climb together. The good news is that it wasn’t even that hard to find this tribe — virtually anybody can do it. I simply created a habit of using one hour per week to speak with someone I admired. Slowly but surely, the compound interest of building these relationship has taken care of the rest. When it comes to our careers, momentum is everything. What follows below is designed to help you cultivate and sustain that momentum. It’s part motivation — to encourage you to make building relationships a much bigger priority in your life — and part how-to — to teach you how to build relationships effectively. Imagine you’re interviewing for a position and you leave the meeting thinking you have the job in the bag. Unfortunately, the next day you’re told the company has decided to go with somebody who has only half of your experience. If you are anything like me, you’d feel quite frustrated. You’d then spend the next hour rehashing everything you said during the interview. And that’s exactly where the problem lies. Whereas you talked about being the right person to solve the company’s issues, your competition showed how such issues could fixed. You explained how to put out a fire; your competition grabbed the hose and turned on the water. When it comes to connecting with people you look up to and would like to learn from, the same logic applies. Messaging someone to say you’re a fan of their work might get you to the door. However, if you 1) identify a problem they’re facing and 2) offer real solutions to that problem, you’ll get invited into the room. The Internet makes it incredibly easy to build genuine relationships with other people. Your clues to making real connections online are everywhere. Your job is to learn how to spot them and to then present your solution in an easy-to-digest way. Provide a few ideas on how they could fix that problem. The beauty of this message is that it shows you’re willing to do the very kind of work that’s beneficial to the person you’re contacting. And this makes it easy for you to stand out amongst all the other people who are asking for something without first giving something of value. Is relationship building time-consuming? Absolutely. But put yourself in the shoes of the person you admire, and ask yourself: Who would impress you more — someone who went deep or someone who merely stayed at the surface level? For months I had been trying to get on this guy’s radar. He’s written four bestsellers and even won an Emmy for the work he did with Anthony Bourdain. Who would have guessed that a message about bread of all things would get me a meeting with him? But it did! Not exactly an idea machine yourself? Don’t worry: steal a technique from James Altucher by making it a habit to write out 10 ideas per day on how you could help the people around you or those whom you wish were around you, and then give those ideas away for free. This single exercise has helped me build relationships with people in the writing and coaching world whom I’m very proud to consider close friends. It also helped me land a job as a mentor at Startupbootcamp as well as become a contributor for Crunchbase (which was really easy: they were looking for writers, so I gave them writers — and I made a few new friends in the process). 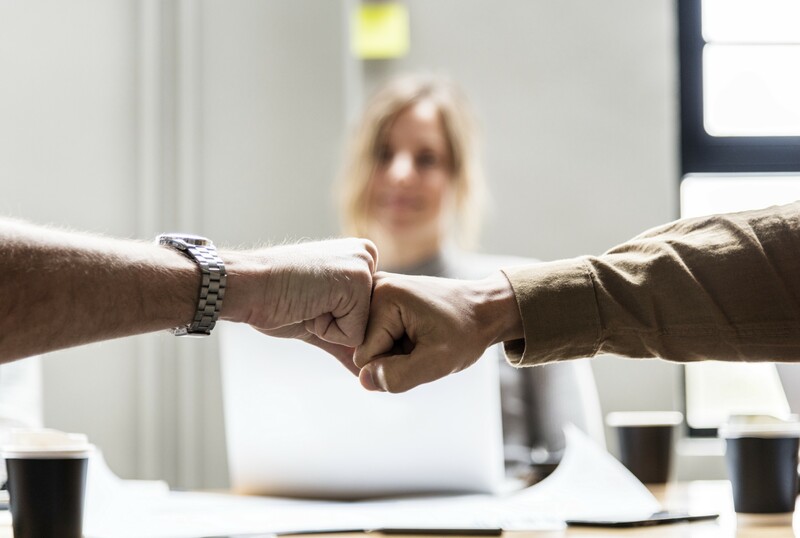 How would you feel if you were to open up your inbox and find a message from someone showing you proof that your work is making a real difference in their life? That’d be pretty amazing right? This is the exact tactic I’ve used time and time again to connect with people I admire. In addition to not only thanking Conor Neill for his advice, I showed him the real world impact he was making on my life. In addition to thanking Liz Huber for her lessons on coaching, I put her suggestions into practice and then shared with her my growing client list. In addition to thanking Ryan Holiday for the work he’s doing, I wrote an article about the 23 ways in which his content has influenced my life — opening the door to a future conversation with him when I have a question only he can answer. Each of these things took time to do. The time I put into this work, however, is nothing compared to the significance of the new relationships I’ve formed from doing so, both professional and platonic. Just as importantly, I’ve come to learn that there really is no greater compliment than actively showing somebody that the work they’re doing is producing authentic changes in your own life. You should know I’m not alone in seeing results from doing this. Niklas Göke (someone who will make you think), still uses this strategy whenever he reaches out to people he admires. He grew a relationship with Zdravko Cvijetic by showing him how his work regarding a, b, and c helped Niklas accomplish x, y, and z. A win-win friendship formed as a result. This won’t guarantee you a best friend. However, if your message hits on work you know is important to the person you’re contacting, it should at least lead to a thank you. And that opens the door for another conversation to take place some time in the future. Solving a problem they’re currently facing. In short, if you want to win over someone you look up to, win them over first by showing them how much of a difference their work actually makes. A few months ago I stumbled across a third way of building relationships with people I admire, and I’ve used it with great success ever since. I wanted to do something nice for a particular person in my network, someone who has helped me a great deal in both my personal and professional life. 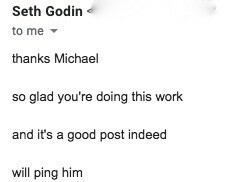 Knowing he’s a big fan of Seth Godin, I reached out to Seth in an effort to get the guy on Seth’s radar. I sent Seth a 500+ word message, and, like Seth had indirectly taught me, I made sure to make every word count. I thanked him for his work on building tribes, pointing out how it had influenced the formation of my own tribe. Then, instead of pushing my own agenda, I made a ‘left turn’ and pushed my friend’s agenda — something I knew Seth would appreciate. I ended the message by making it easy for Seth to do my friend a favor. Sure enough, less than 10 minutes later, Seth replied, and did just that. Sure enough, not ten minutes later, Seth did just that. I did this because I wanted to do something that showed my friend how much his friendship meant to me. However, after the buzz died down, I read Seth’s reply again, and I realized by shining the spotlight on my friend, some of the light still reached me. I would love to provide you with a cheat sheet for this one, but I’m not going to: messages like this have to be value-driven and come from an authentic place of giving. The personal relationships I’ve built over the last twelve months using the Internet have done more for my career and, crucially, my happiness than any other investment I’ve made thus far. Actually, there’s one exception to this. Although building each of these relationships has been incredibly rewarding, what moved them from good to great was creating a space in which we could all work together to help each other ascend to that next level. When it comes to what I’m most proud of in my career, this takes the cake. Not only am I blessed to call many people I admire close friends, but I also get to watch these friendships mature and evolve within our group setting. Thanks to the people who make up “C.I.”, I’m fortunate enough to have these sorts of life-changing conversations on a regular basis. In 2017, I fell in love with writing and coaching. In 2018, I fell in love with writers and coaches. Combining these two areas, 2019 is set to be my most productive and fulfilling year yet. And to think — it all started by just reaching out to one person I admired and letting the power of friendship take care of the rest. Liked this article? Check out mikethompsonblog.com for more career related articles, creative resources and more. This story is published in The Startup, Medium’s largest entrepreneurship publication followed by +436,678 people.